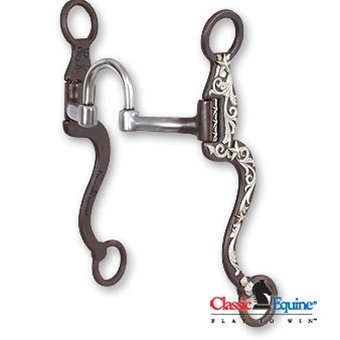 A bit collection from a brand name you know and trust, Classic Equine. 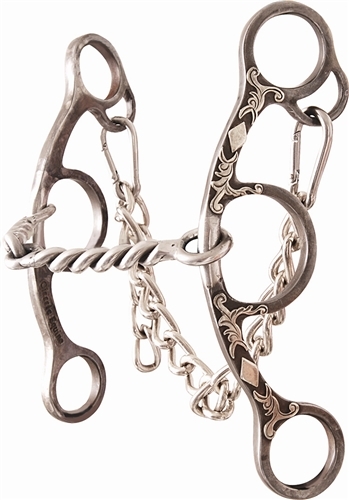 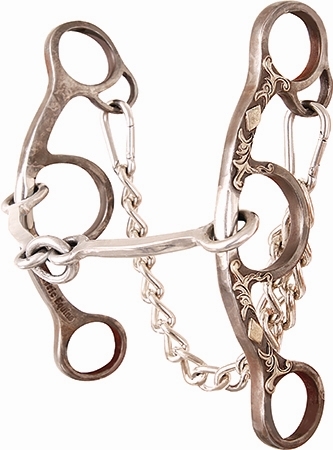 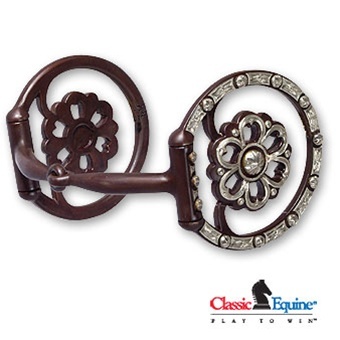 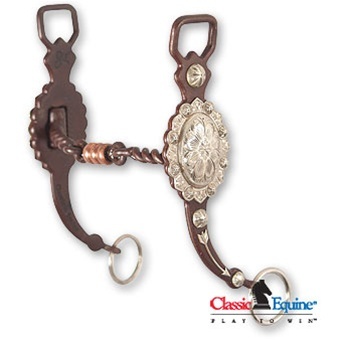 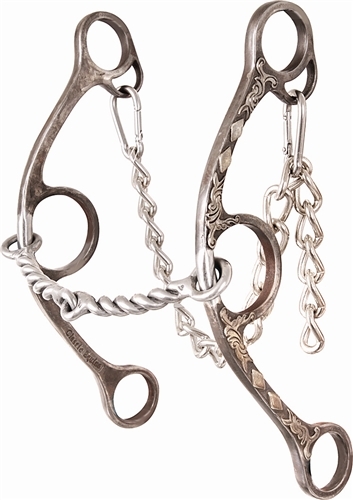 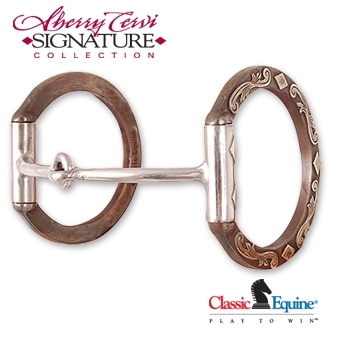 There are a variety of bits that Classic Equine offers in their collection. 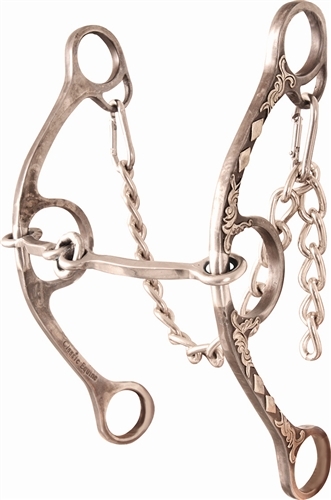 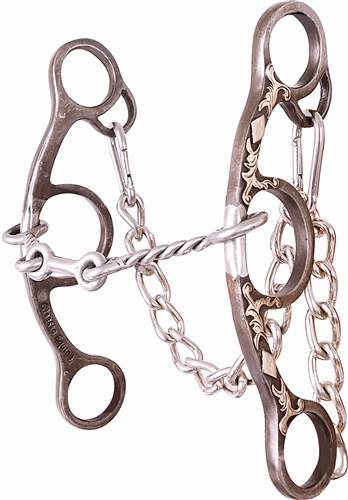 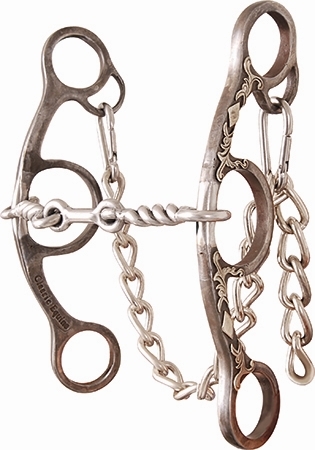 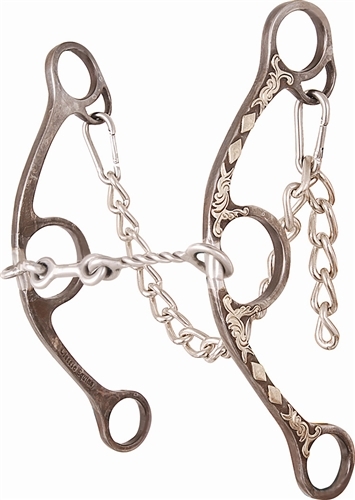 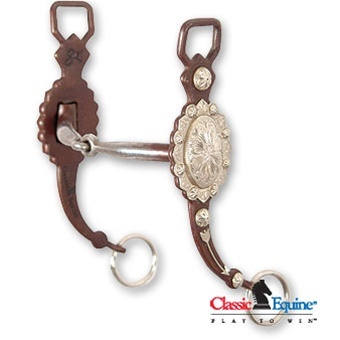 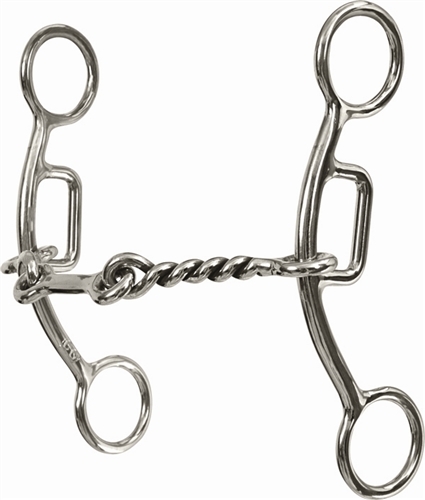 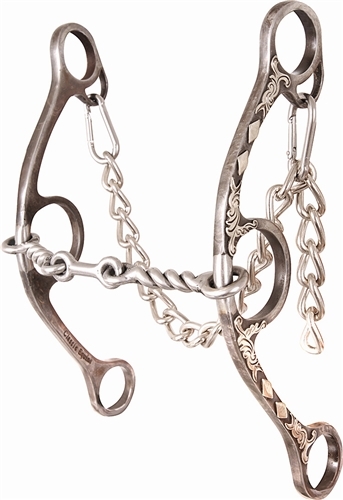 Anything from a snaffle for starting a colt to a correction bit for a broke horse that needs some extra whoa.